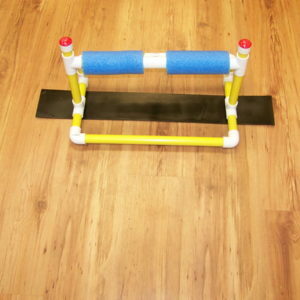 A Great Fitness Station For 2, 4, or 8 Players ! 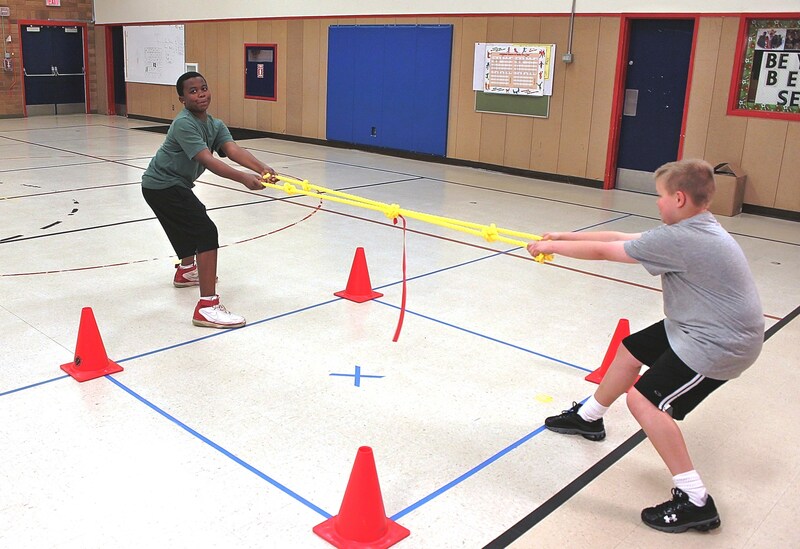 The Mini Tug was designed to allow students to participate in tug-o-war activities in a station setting. 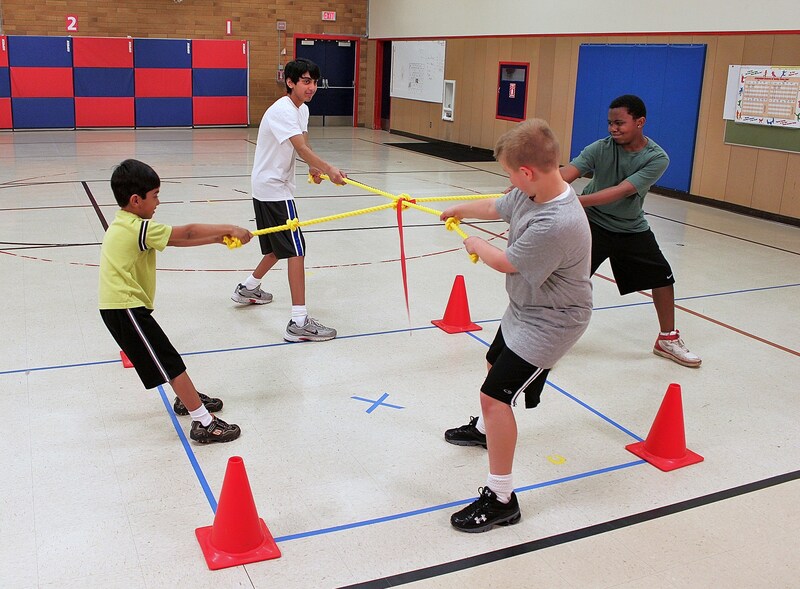 Students absolutely love participating in tug-o-war games and you will not find many activities that will work almost all major muscle groups as well as a good old fashion tug-o war. The Mini Tug consists of four 3/4″ dia. 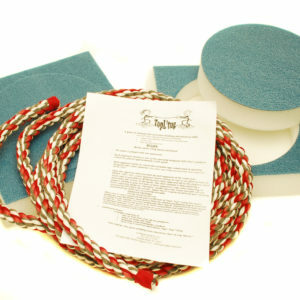 poly ropes connected in the center, allowing students to go one on one, two on two, or even four on four. 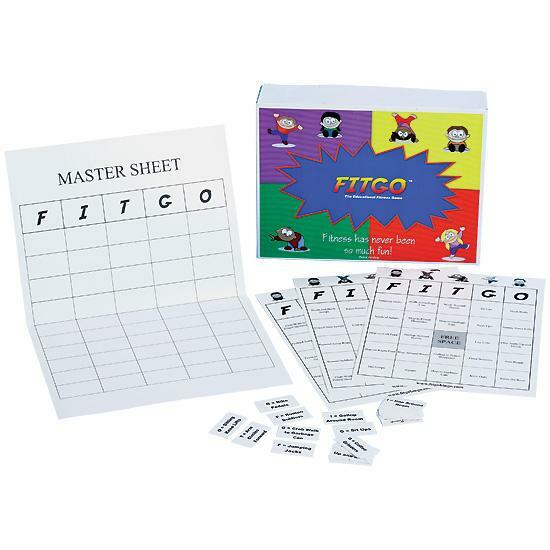 Other games have students competing against all of the other players individually, or as partners. Students are just a few feet apart, making it possible to set up the activity in a relatively small area. Each rope also has two knots, spaced 10” apart, for maximum grip. A 24”x 1” red “winner strip” hangs down from the center, allowing participants to see when they have crossed the finish line for a win. Students will beg you to bring out the Mini Tug to use as part of fitness stations, field days, tournaments, or just free time activities. The included activity guide will cover information on how to use the Mini Tug, safety considerations and how to set up several exciting activities.